Silvio Elías (Barcelona, August 15, 1948; member 2.833) graduated in Law from the University of Barcelona. His career has been linked to the world of food, as a former Owner, Director and CEO of Caprabo, and currently President and key shareholder of Veritas (organic food supermarkets), and also sports centres, as a shareholder and President of Duet Sports & Spa. He is also a shareholder and President of World Tour Platforms (leader in mobile applications), an investor in renewable energy projects, and key investor in various venture capital funds and impact projects in the areas of health adn the environment. He is also the owner of the Ecoresort Mas Salagros in Vallromanes, the first ecological hotel in Spain. 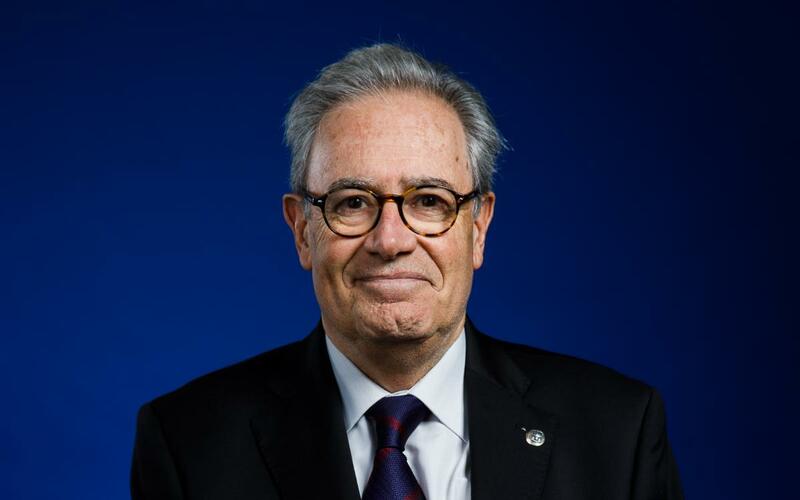 Elias has been an FCB member for 57 years, longer than any of the members of the Board. On the board and within the Economic Area he is responsible for the Statutory Economic Commission. In the Sporting Area he is responsible for professional youth football.